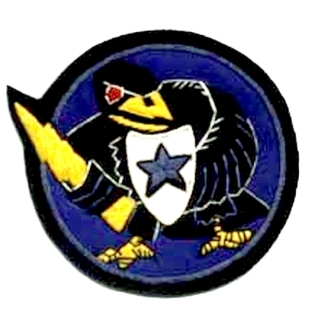 Pictured above is 237967 flown by Col. Bartholomew. Taken January 1944. This plane was flying upside down with 1000lb bombs. 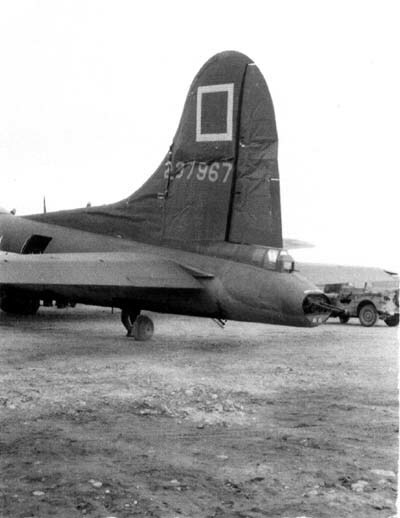 Damage taken when 2 B-17's of the 97th Bomb Group flew directly into the lead elements of the 301st.